Books I BROKE MY TRUNK and SHOULD I SHARE MY ICECREAM? Perfect time to make a wrap for fall days coming or needlework or learn a new craft. 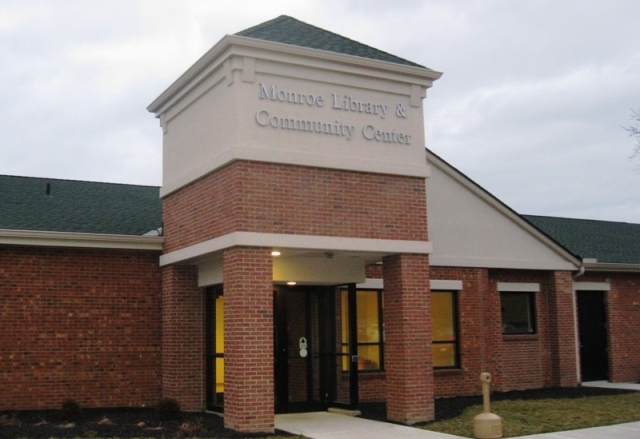 Monroe Lending Quarter Auctions will be held on Saturday, September 15th and Saturday, October 6th 2012 from 7 p.m. – 9 p.m.